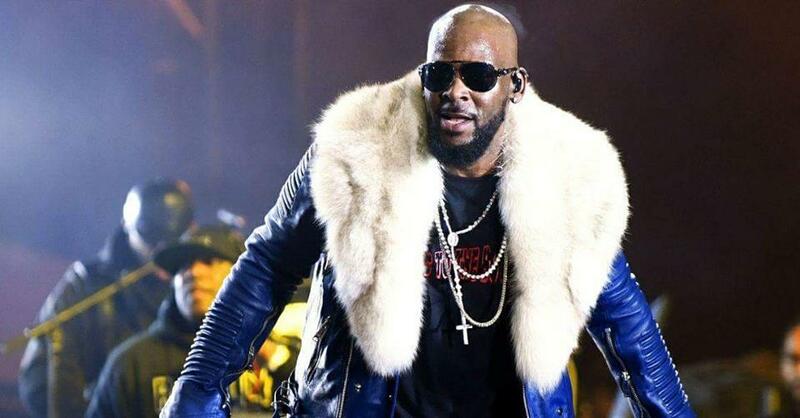 Lifetime has announced two upcoming projects about R.Kelly are in the works, Variety reports. The projects will be about the star’s alleged history of abuse and will investigate rumors of predatory behavior, and pedophilia according to Variety. One is a fiction film that will explore the singer’s private life and detail his alleged sexual abuse and manipulation, while the other is a docuseries in which alleged survivors of R. Kelly’s abuse and people from his inner circle will participate, providing information about his alleged sexual, mental, and physical abuse. The projects will be a part of Lifetime’s Stop Violence Against Women initiative, wherein the network partners with advocacy organizations to increase awareness and resources for female victims of abuse. The campaign specifically targets high school and college students, as well as women of color.